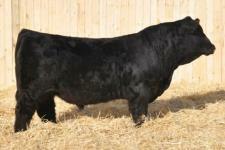 Here are the working boys of this outfit! 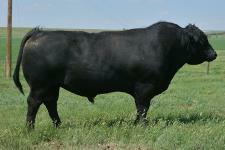 The Herd Bulls are predominately raised in our family's registered herds. 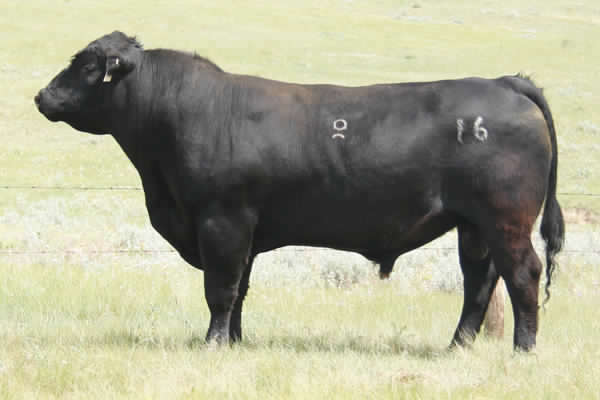 An archived page of reference sires reflects the top-side lineage [Angus only] of our commercial cow herd. 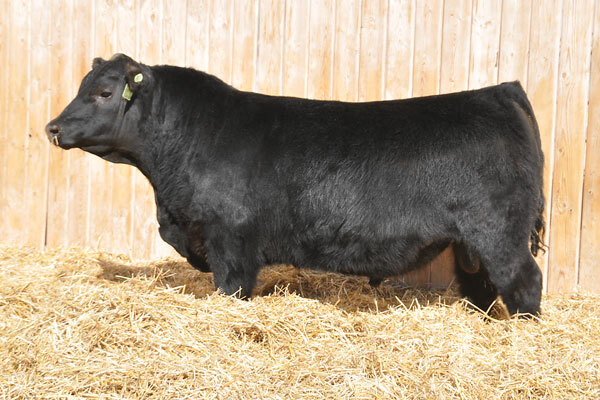 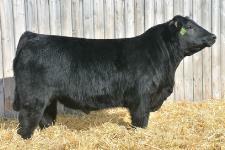 No Simmental sired females are kept for replacements - only the straight bred Angus go back into the herd. 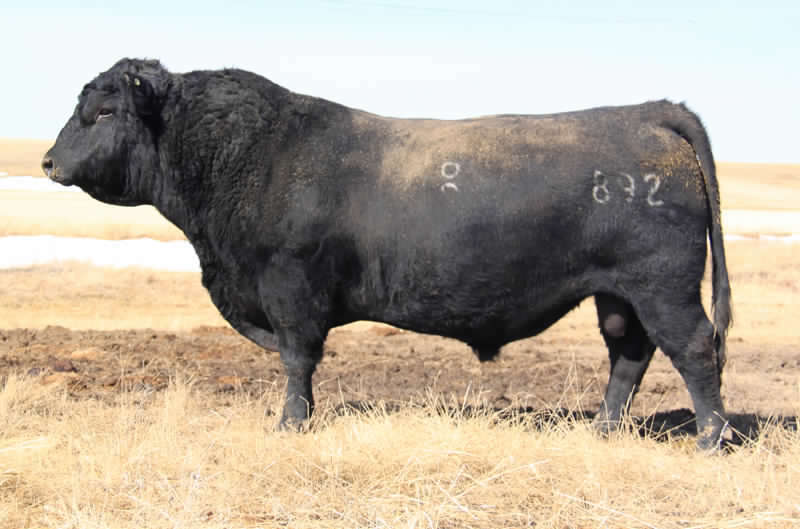 Time to mix it up a bit! 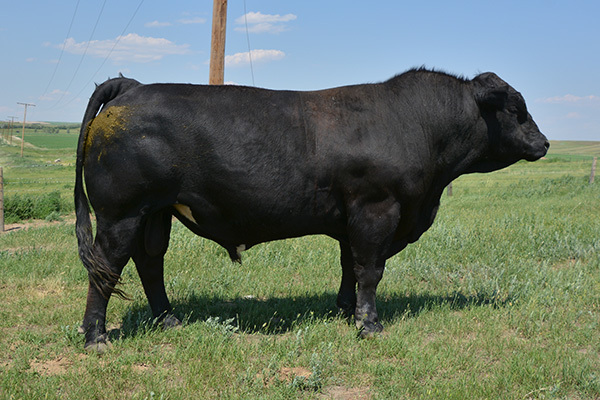 Beginning with the 2010 breeding season we have covered a random group of straightbred black angus cows with Black Simmental Bulls. 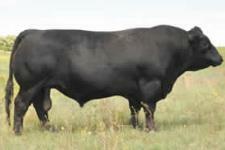 The steers sired by the Black Simmental Bulls sell in October and the replacement quality females sell in April. 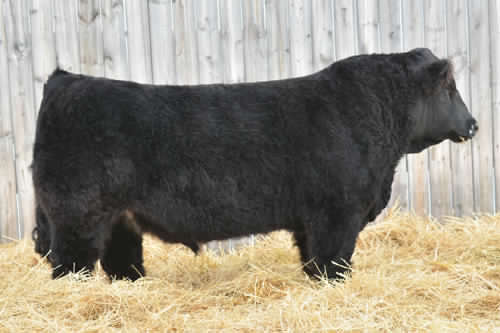 We ventured into the Bred Heifer market with a super nice group of F1 crossbred females in 2012 ~ this top-cut of the crossbreds is now an annual offering of breds. 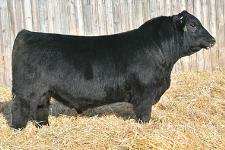 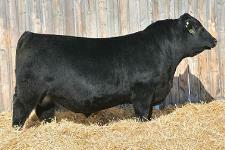 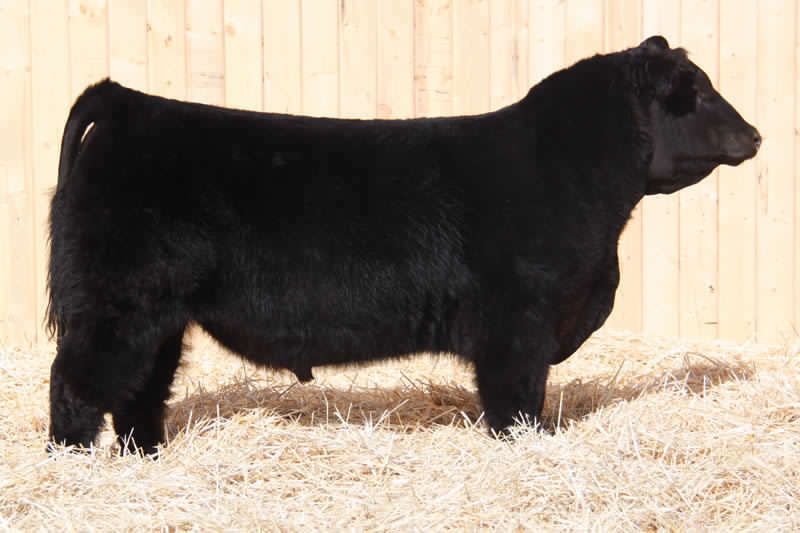 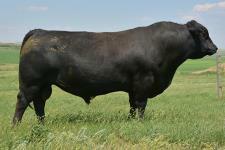 The odd year we offer a set of straightbred black angus bred heifers also. 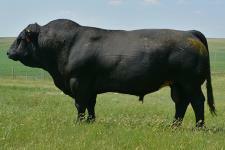 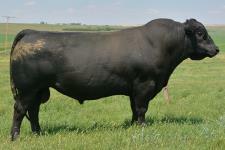 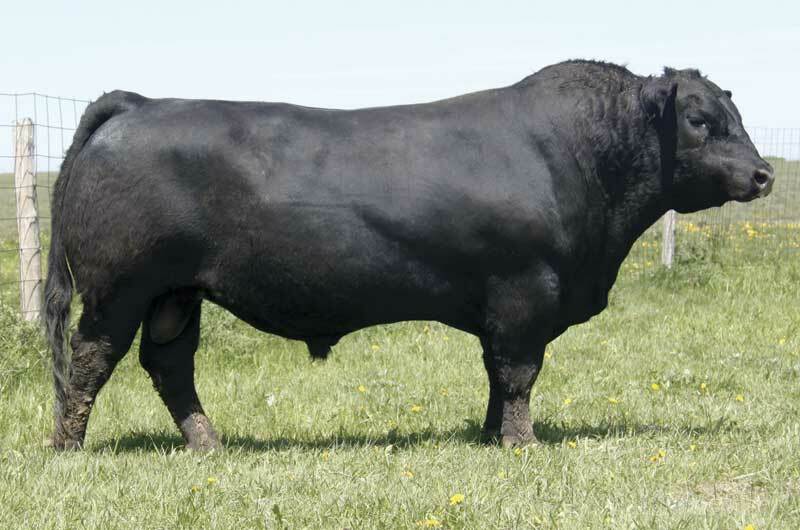 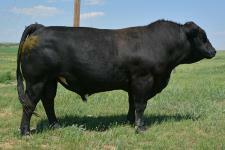 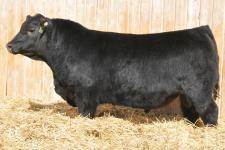 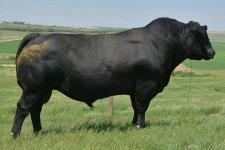 The black Simmental bulls are purchased from Boundary Ranch (our son and daughter-in-law).